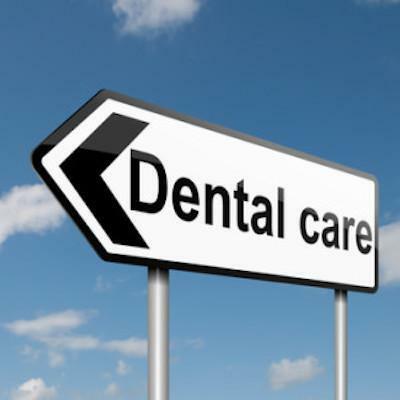 Dr. Rebecca Castaneda is an exceptionally and sensitive Cosmetic Dentist; a true professional. Aesthetika Dental Center Blog Dr. Rebecca Castaneda is an exceptionally and sensitive Cosmetic Dentist; a true professional. Since 2006, when my regular dentist retired, I’ve been treated by Dr. Castaneda. First, she prepared my Treatment Plan – a full mouth diagram with every tooth condition noted. Each of her recommendations was carefully explained to me, with their alternatives. Over the passing years, she updated my Treatment Plan diagram as problems were resolved and changes noted. I keep my current diagram near the bathroom mirror, to remember which teeth need careful flossing, etc. Dr. Castaneda is a respected professional; her prosthodontic skills are outstanding. She listens carefully to my concerns and thoughtfully explains alternative treatments until I thoroughly understand them.